The royal wedding is finally upon us. 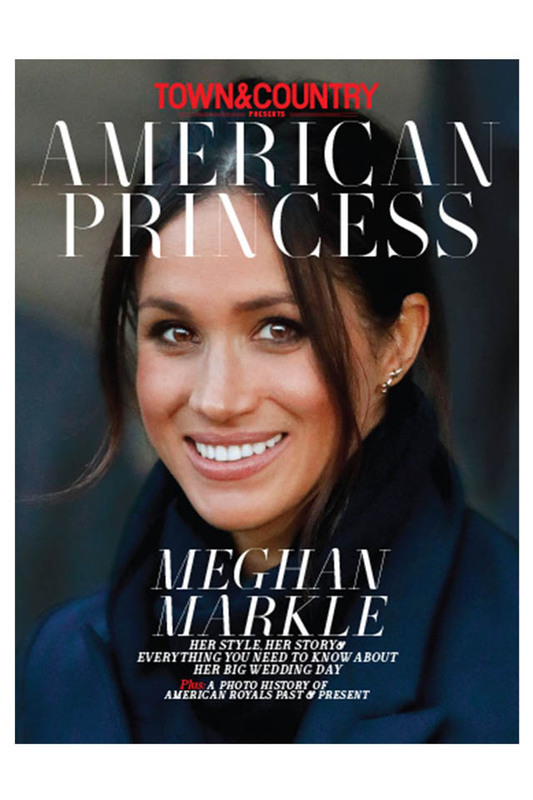 Learn everything you need to know about the marvelous Meghan Markle in this exclusive issue of Town and Country, The American Princess. 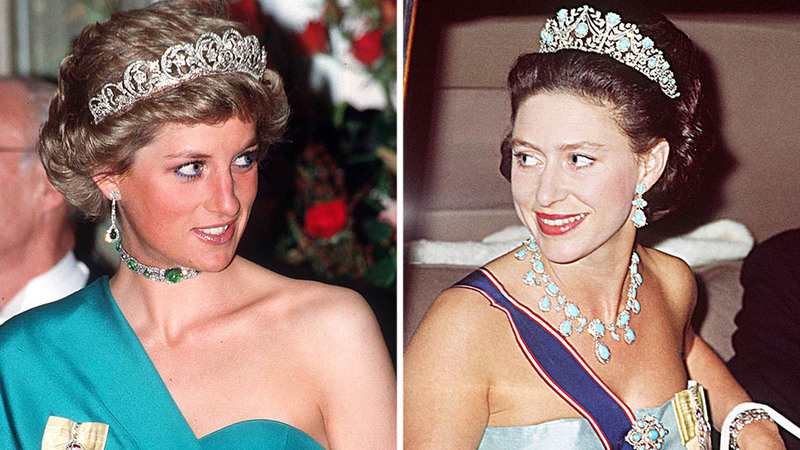 The social event of the year—Markle's wedding to Prince Harry—has finally come. 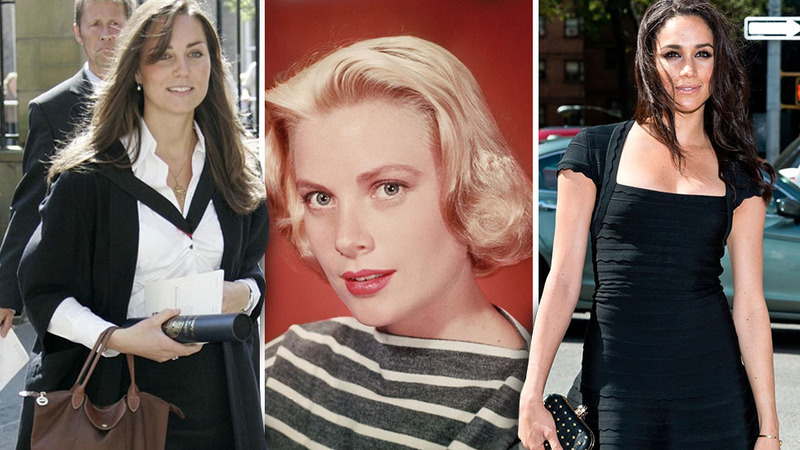 To celebrate, the editors of Town & Country take a closer look at this thoroughly modern woman: her family, career, style, and how she came to win the heart of a real-life prince. 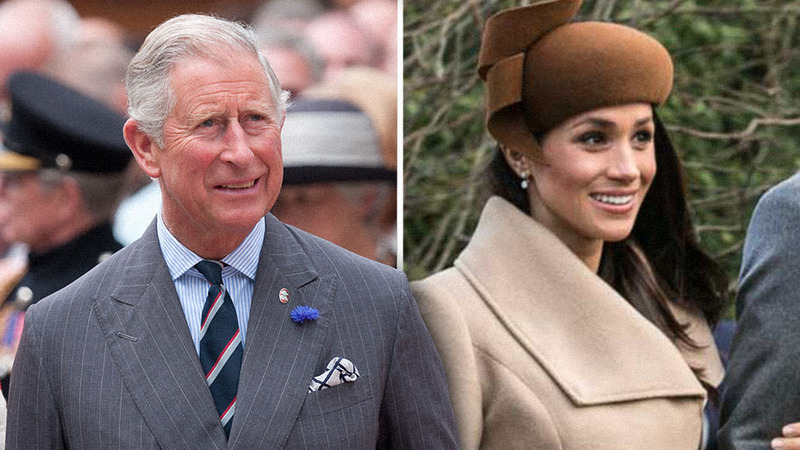 Meghan Markle visits Cardiff Castle on January 18, 2018 in Cardiff, Wales. Meghan Markle attends the 12th annual CFDA Vogue Fashion Fund Awards at Spring Studios on November 2, 2015 in New York City. The soon-to-be princess looks striking in a red lace dress at ELLE's 6th Annual Women In Television Dinner at Sunset Tower Hotel on January 20, 2016 in West Hollywood, California. Prince Harry and Meghan Markle leave the Endeavour Fund Awards Ceremony hand-in-hand at Goldsmiths Hall on February 1, 2018 in London, England. Meghan Markle arrives at the GQ Men Of The Year Party at Chateau Marmont Hotel look smoldering in a burnt orange look on November 13, 2012 in Los Angeles, California. The starlet attended the UK Premiere of 'The Hunger Games: Catching Fire' at Odeon Leicester Square on November 11, 2013 in London, England. Meghan Markle shows her support at the Invictus Games Toronto 2017 on September 25, 2017. The Games use the power of sport to inspire recovery, support rehabilitation and generate a wider understanding and respect for the Armed Forces. The actress attends the Marc Jacobs Daisy Chain Tweet Pop Up Shop Party in super sweet attire at the Marc Jacobs Pop Up Shop on February 6, 2014 in New York City. Prince Harry and actress Meghan Markle attend an official photoshoot to announce their engagement at The Sunken Gardens at Kensington Palace on November 27, 2017 in London, England. Meghan Markle welcomes summer in an all-white ensemble at NBC's 2015 New York Summer Press Day at Four Seasons Hotel New York on June 24, 2015 in New York City. 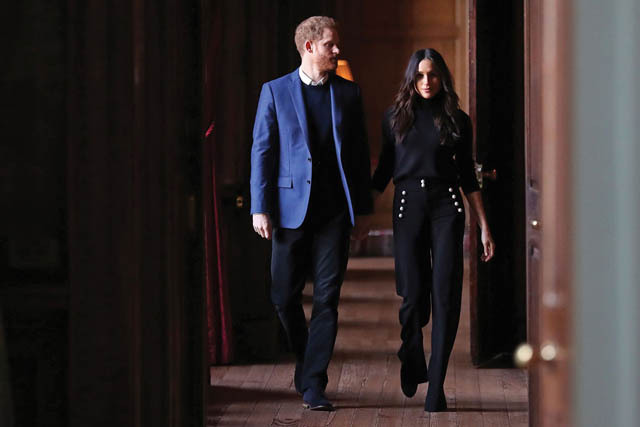 Britain's Prince Harry and his fiancée, Meghan Markle, walk through the corridors of the Palace of Holyroodhouse on their way to a reception for young people in Edinburgh on February 13, 2018. The reception celebrates youth achievements, marking Scotlands Year of Young People 2018, an initiative that aims to celebrate the youth's achievements, strengthening their voice on social issues and creating new opportunities for them to shine. Actress Meghan Markle attends an evening with Suits at The Paley Center for Media on January 14, 2013 in Beverly Hills, California. The bride-to-be attends the NBC/Universal 2014 TCA Winter Press Tour held at The Langham Huntington Hotel and Spa on January 19, 2014 in Pasadena, California. The actress Meghan Markle rocks a red-hot dress at the 'Today Show' taping at NBC Rockefeller Center Studios on July 14, 2016 in New York City. 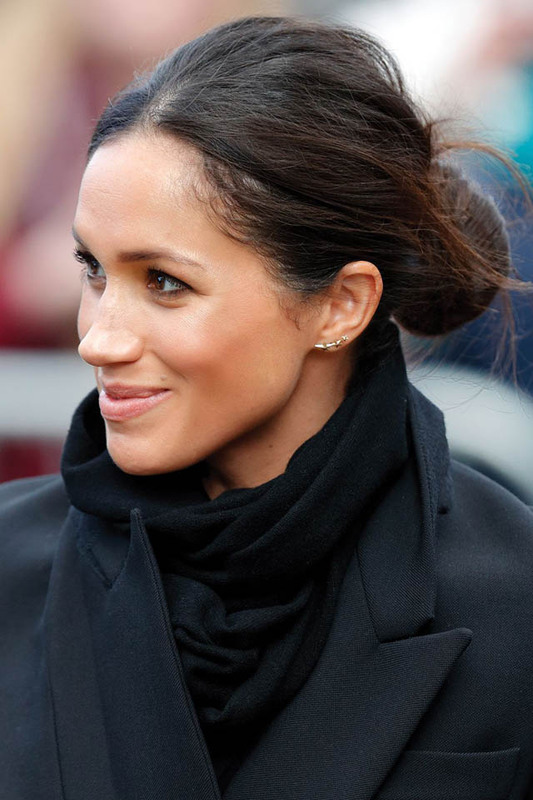 Meghan Markle attends the USA Network 2013 Upfront Event at Pier 36 on May 16, 2013 in New York City. Meghan Markle attends day two of the Wimbledon Tennis Championships on June 28, 2016 in London, England. 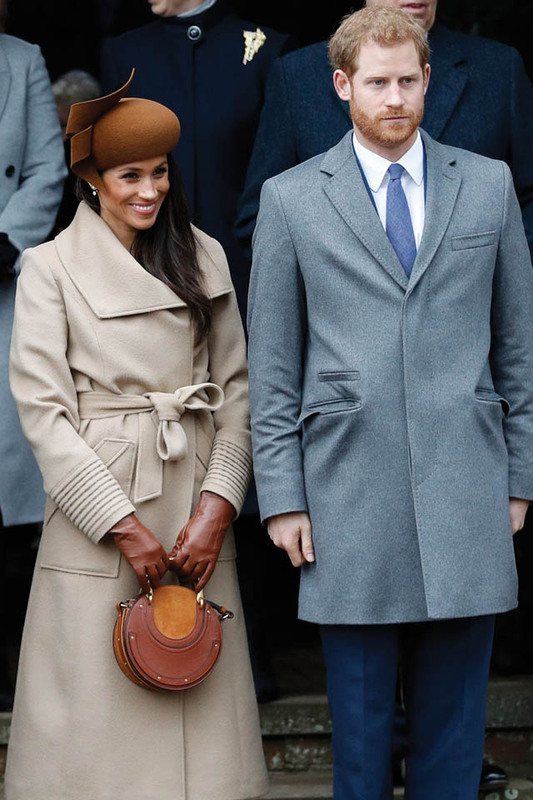 Prince Harry and the lovely Megan Markle wait to see Britain's Queen Elizabeth II after attending the Royal Family's traditional Christmas Day church service at St. Mary Magdalene Church in Sandringham, Norfolk, on December 25, 2017. Meghan Markle arrives at the Weinstein Company's 2012 Golden Globe afterparty held at Bar 210 at The Beverly Hilton hotel on January 15, 2012. 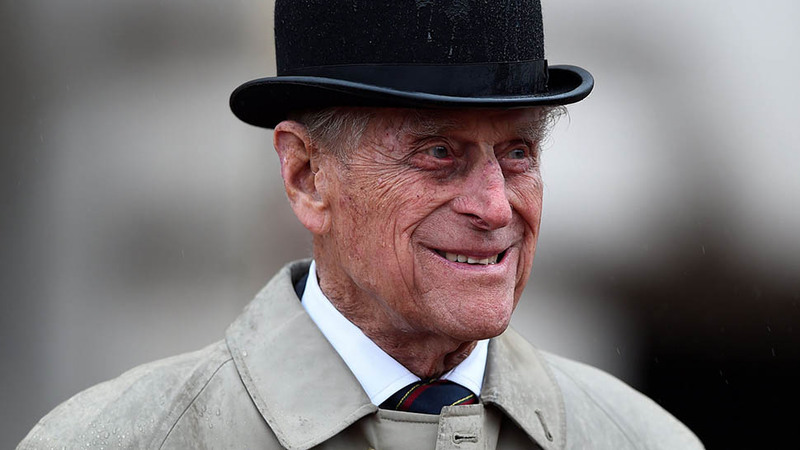 Buckingham Palace Confirms Prince Philip Will Be at the Royal Wedding!